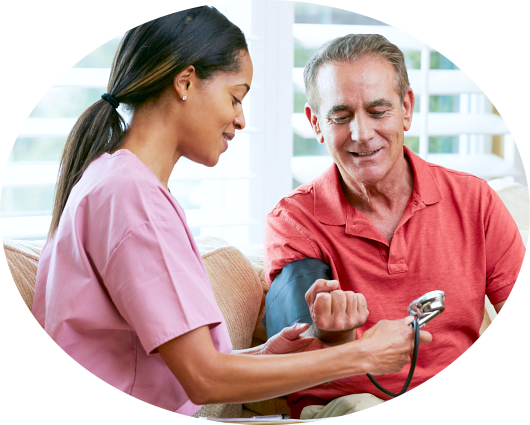 We are your reliable home health care provider dedicated to delivering exceptional care services that will help you achieve optimum health and wellness in life. 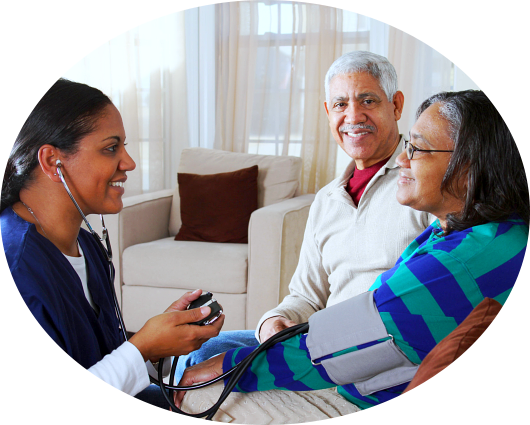 Do you need additional medical services to ensure a speedy recovery? But do you wish to leave the winding and dreary halls of that Health Care Facility? 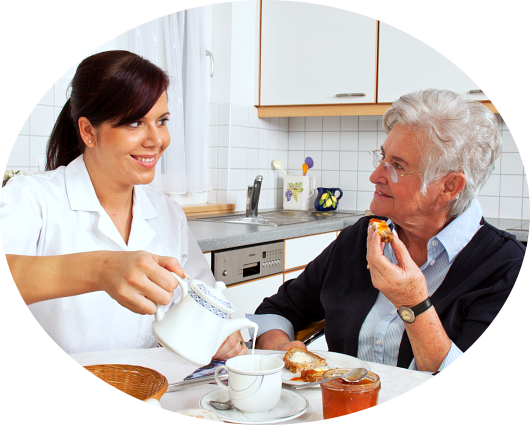 Everyone goes through difficulties when there’s an illness or a medical condition involved. 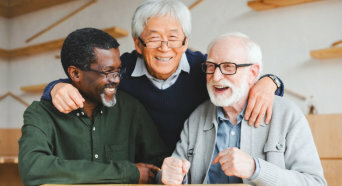 We feel more comfortable in our own homes—so why should we spend long weeks in a Health Care Facility when healthcare services can be directly provided in the comfort of our own residence? 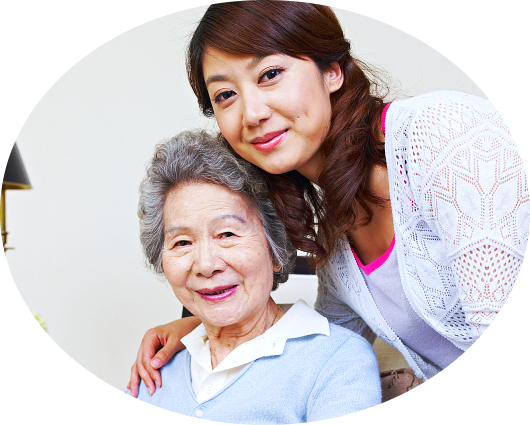 Serving Silver Spring, MD and surrounding areas, Candid Home Health Care Services has the right solution for you or your loved ones. 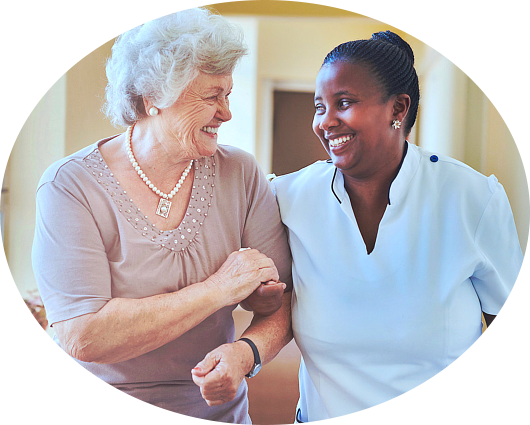 From the start, we have always made sure that our healthcare services are accessible and available and that they are designed to be provided in the client’s own home. 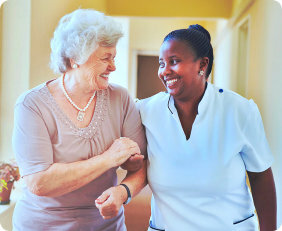 Now, you won’t have to stay in that Health Care Facility away from the ones you love in order to receive medical care. We are bringing the services into your home. 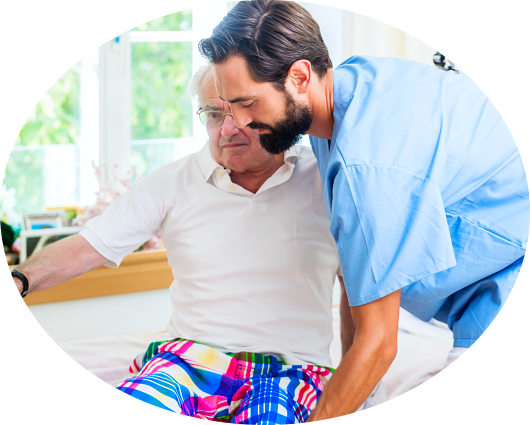 With our carefully crafted services plus the skills of your physicians, nurses, and home health aides (Caregivers), your recovery will definitely be smooth-sailing. 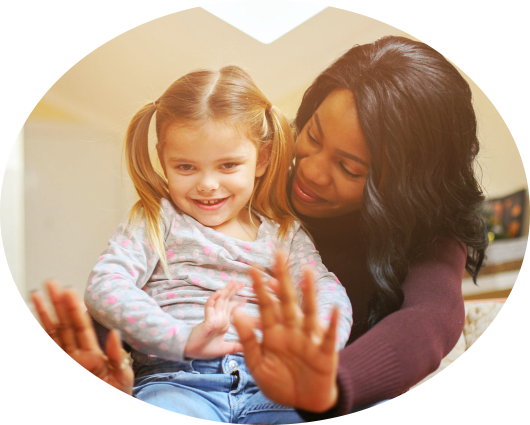 Services are provided to clients through a team of well-trained, highly skilled Registered Nurses, Licensed Practical Nurses, and Nursing Assistants—all of whom undergo a Police Fingerprinted Background Check through CJIS. 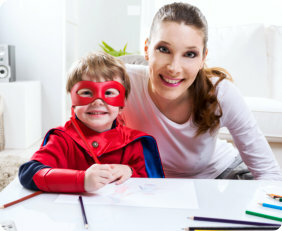 So if you or someone you know needs the kind of services we offer, please contact us at 301-760-7654. 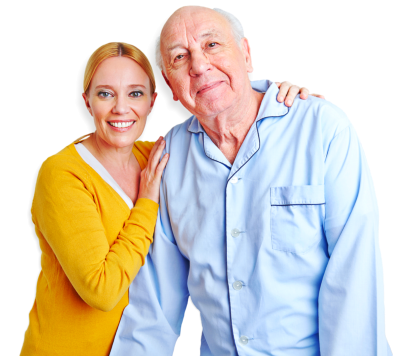 Getting the home health care you need has never been this easy!